Let's Celebrate Thanksgiving By Staring At Pictures Of Chris Hemsworth! 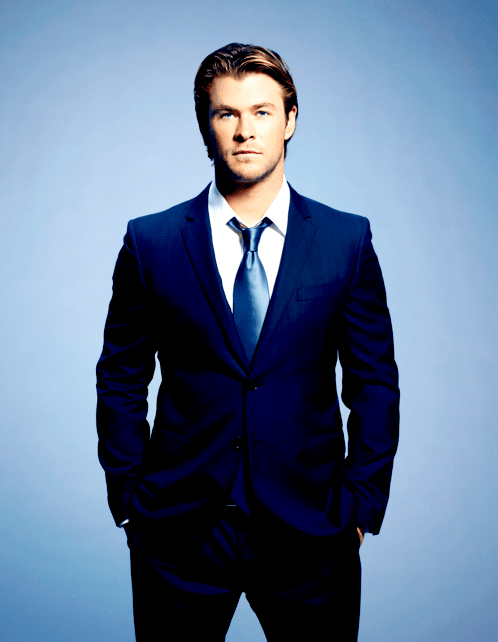 Home/Of Interest/Let’s Celebrate Thanksgiving By Staring At Pictures Of Chris Hemsworth! Let’s Celebrate Thanksgiving By Staring At Pictures Of Chris Hemsworth! 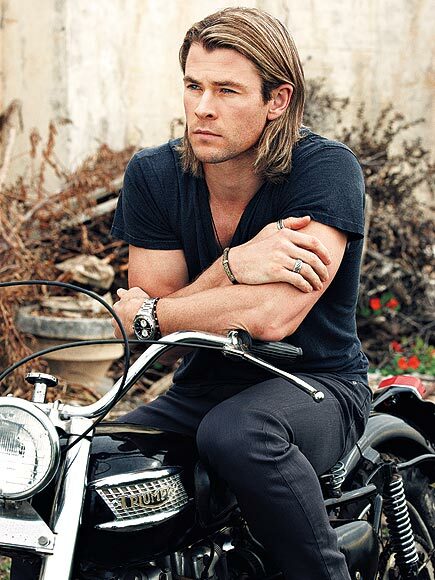 Chris Hemsworth is a lot of man to give thanks for. I hope all of you who celebrate today are with ones that you love and if not, just look at these pictures of Chris Hemsworth to help you satisfy your um Thanksgiving…cravings. But this one may be my favorite. which one is your favorite?